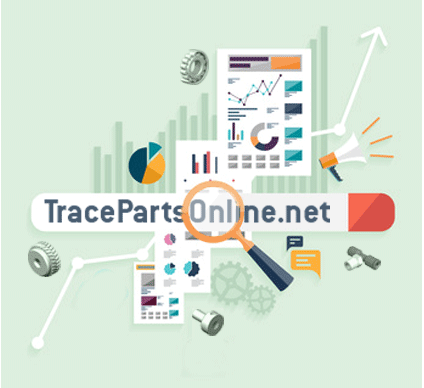 Watch the video to see how you can generate high quality sales leads with your product data and take advantage of the significant publishing partnerships that TraceParts has concluded with CAD & PLM Vendors and Online Media. 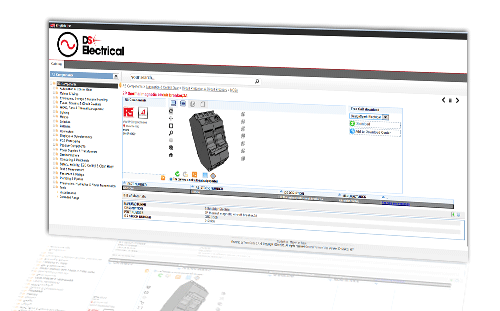 In 2015, hundreds of industrial part vendors published their CAD files and technical data to the TraceParts platform. The new 2016 Media Kit is available Download the new 2016 TraceParts Media Kit and see how you can promote your products or services to the TraceParts community. 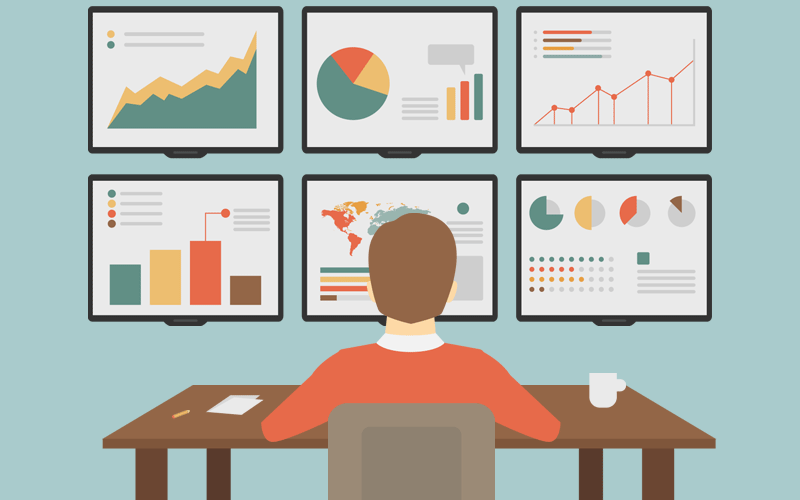 Prepare your next emailing campaign Select your own target customers by country, job title, industries and much more and get a free quote for your next emailing campaign. 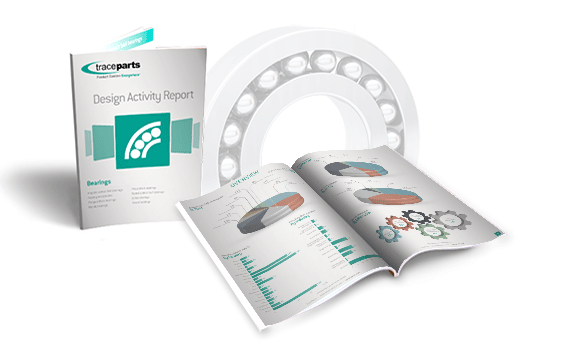 The Design Activity Report about bearings is now available online! TraceParts 3D printing experimenting and designing a radio-controlled car in 1/5 scale whose elements are downloaded from the TraceParts platform. TraceParts has teamed up to offer TracePartsOnline.net users an original competition with a sci-fi movie theme.